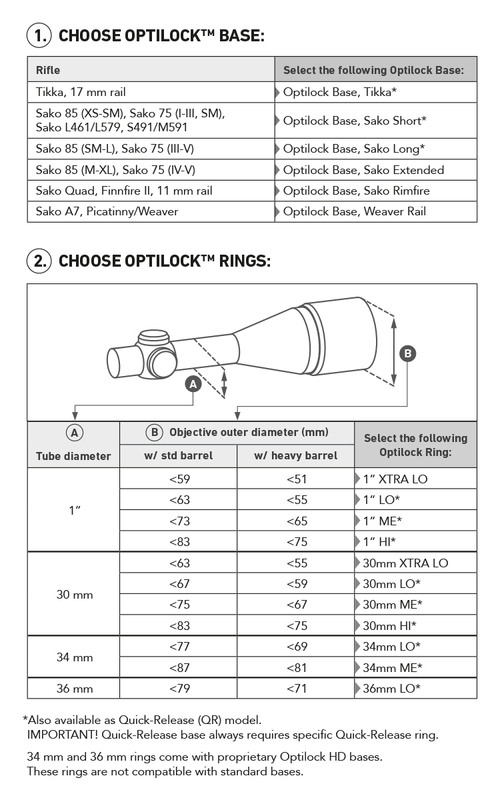 The new Optilock™ scope mounts offer design that perfectly compliments Sako manufactured rifles. 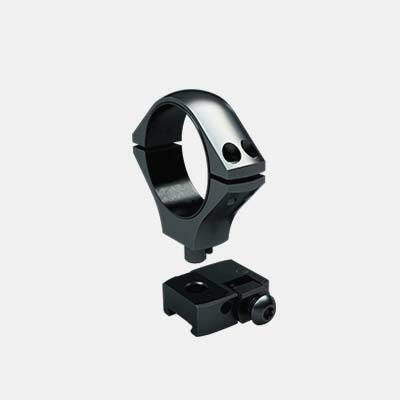 The Optilock™ scope mounts have new features making this famed scope mounting system the choice for ultimate accuracy. The standard Optilock™ base features an indexing edge that makes it easier to tighten the ring without any accidental rotation. All new Optilock™ bases have a brand new angular design to perfectly go along with the beauty of the rifle itself. 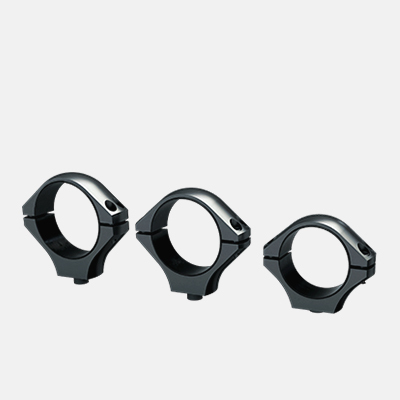 Optilock™ bases and adjustment rings are offered in multiple different lengths and sizes. This allows for a multitude of different scope sizes and brands to be fitted onto Sako & Tikka rifles. The new 34mm and 36mm ring sizes are always paired with the heavy duty (HD) bases. This is done to offer maximum durability while mounting even the heaviest of scopes and to guarantee that they have zero flex or movement. 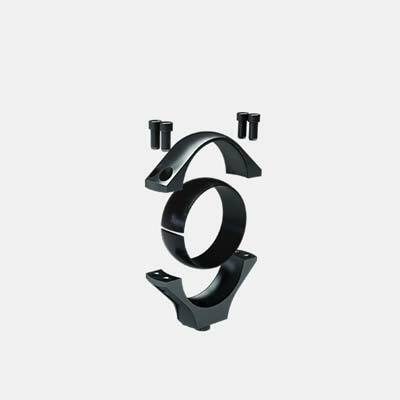 Note: The HD rings are not suitable for use with the standard Optilock™ bases. The HD bases can be used with standard rings of any size. 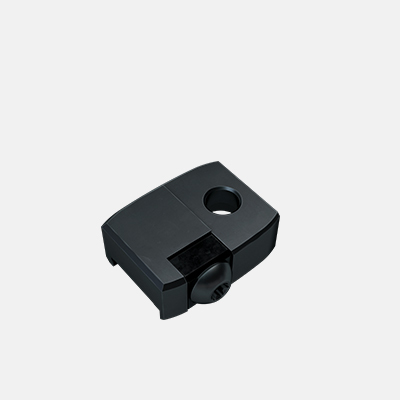 The ring insert of the inner scope is made of polymer and protects the scope tube from deforming.